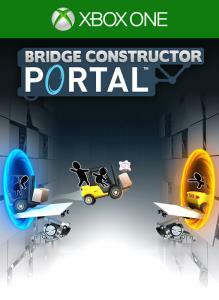 For our next site competition, we've teamed up with the generous folks over at US distributor Nighthawk Interactive to give away 10 bundles containing Xbox One retail copies of Bridge Constructor Portal 3-in-1 Pack (includes Bridge Constructor Stunts and Bridge Constructor) and Tempest 4000. Please note this competition is open to US residents only. To enter, simply complete at least one of the actions in the Gleam app below before the competition ends on Tuesday, October 16th at 5pm BST / 9am PDT / 12pm EDT. 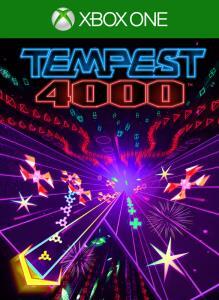 - Entries close on Tuesday, October 16th at 4PM UTC.